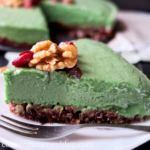 Avocado cake is tasty and healthy dessert, inspiring vegan cake recipe to make! 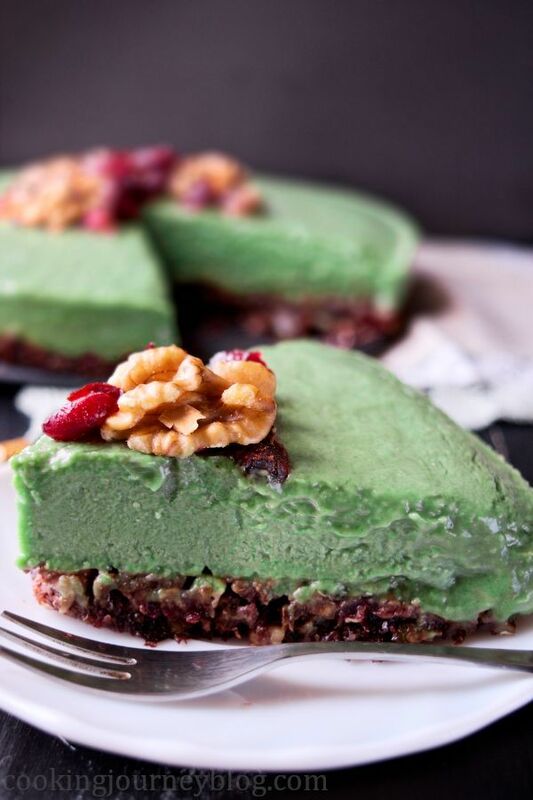 Avocado and banana is a great combination of ingredients for this raw avocado cake. What I love about this vegan dessert, it’s no bake cake, easy to make, gluten free. Moreover, it has healthy ingredients, that come together in one delicious and beautiful cake! This no bake frozen cake idea is great option for every day or any festive occasion. To my mind, it can be served not only in summer, but also it will perfectly decorate your Christmas table! This avocado cake is one of the best vegan desserts too. 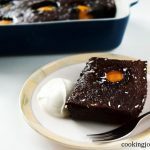 By the way this avocado cake is perfect for breakfast, it will fill you and give you some energy! The crust for this raw cake is made with walnuts, cocoa powder and dark syrup and dried berries to glue it together. 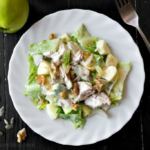 You can use nut mix or other nuts such as pecans, peanuts, cashew will be great too. As for the dried berries, I used cranberries and plums. To my mind, you can replace it with dried apricots, mango or raisins too. Just check that you have sticky combination in the end to press in the pan. 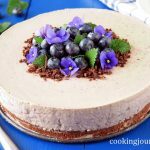 For more no bake crust ideas, you can check our Chocolate and Blueberry cake or No bake White chocolate mousse cake. The main ingredient for this vegan cake is of course avocado. 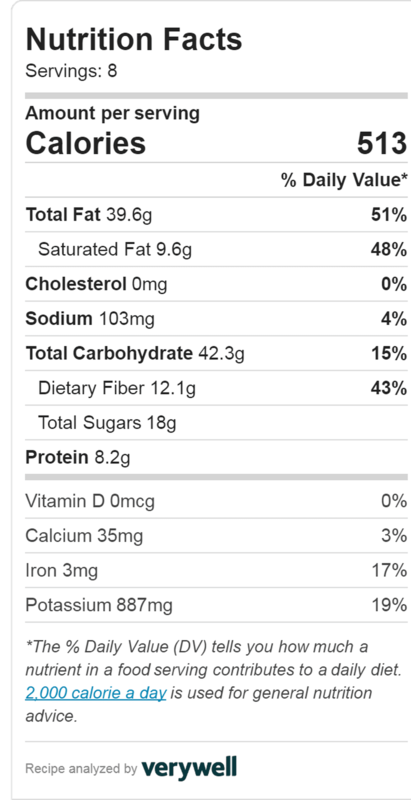 Moreover, I added 1 banana to make it more sweet, avocado and banana go perfectly together. Also I added few tablespoons of golden syrup, because it’s a cake, not just frozen vegetables! You can sweeten it with honey instead of syrup too. 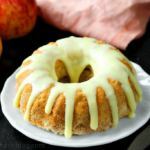 And coconut milk gives to this vegan cake pleasant creamy texture. You can also use almond or any other milk that you prefer. 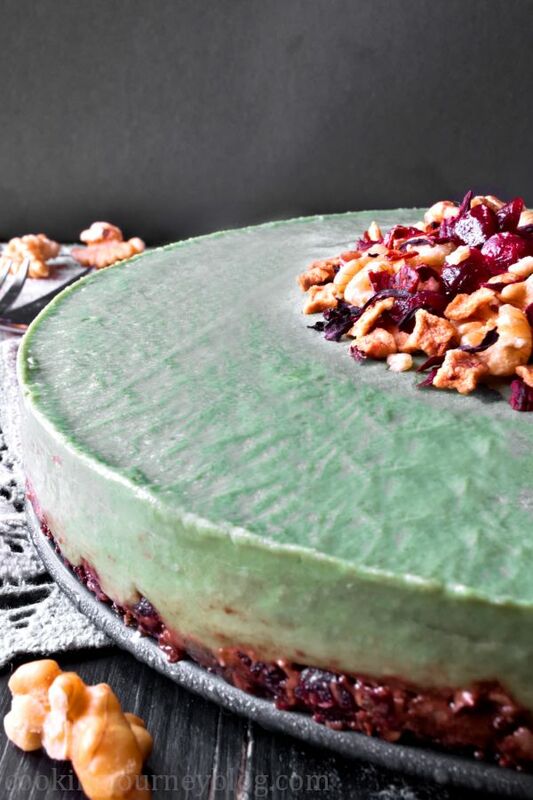 Moreover to make the filling for this vegan cake I used few drops of green coloring, which is totally optional. It gave such a vibrant green color. However, if you are ok with natural creamy lime green color, don’t use the coloring! Or add it slowly, until desired color is reached. To my mind, decoration should be in contrast with the filling. It needs brown and red color, so I layered halved walnuts in the center, then I added dried fruits and shredded chocolate. Also loose fruit tea makes great decoration! I have the one that has apples, hibiscus, pieces of papaya, pineapple, rose hip. So I decorated the cake with a spoon of tea too. By the way, you need to freeze the avocado cake for at least 2 hours before decorating. Let it stand at room temperature for about 15 minutes before serving. Moreover, I recommend to put the knife in the hot water before slicing this raw cake. Hope you like this vegan cake recipe and if you make it, share the picture with us! Let’s stay in touch and check our other awesome recipes. Avocado cake is tasty and healthy dessert, one of the best vegan cakes to make! Process all ingredients for the crust until sticky dough. Transfer it to prepared spring form pan. Press it to the bottom and leave in the fridge. Remove the pit and skin from avocados, remove the skin from banana. 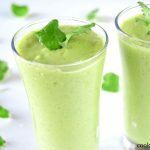 Put avocados, banana, syrup and milk in a blender. Blend until smooth and thick. Add coloring, if needed. Pour avocado and banana mixture on the crust and let it set in the freezer for 2 hours or overnight. 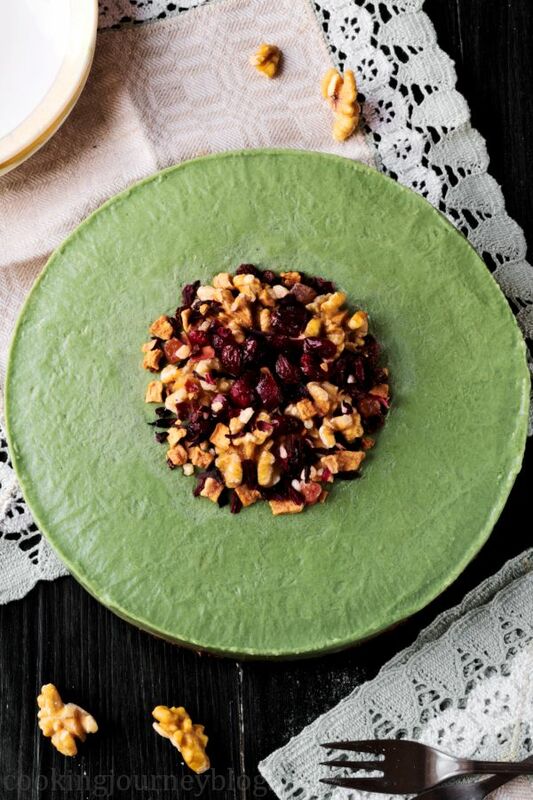 Decorate with walnuts, dried berries, tea and chocolate. Serve. I used grape seed oil as vegetable oil. Let it stand at room temperature for 15 minutes, before serving. Dip the knife in hot water, before slicing. 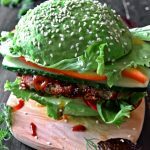 I am a big avocado fan and this cake looks gorgeous and delicious! What a unique idea. I love avocado, and I love cake, so I’m sure I’d enjoy this! What a fabulous looking cake! I love avocado so surely I’d love this cake! What a creative idea! I really love the use of dried fruit in the crust.